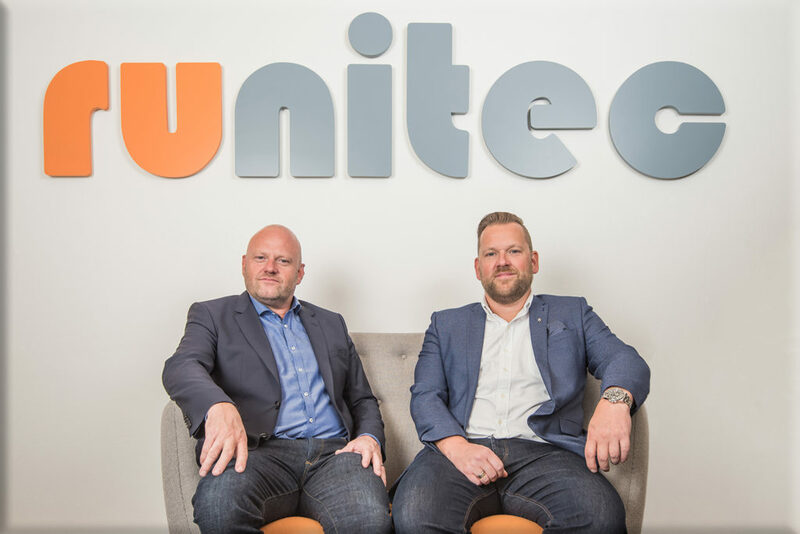 Runitec is a family-owned company that was founded in 2012 by brothers Ulrik and Rasmus Nielsen. The inspiration for Runitec came from their passion for designing and delivering high quality custom solutions for companies at a fair price. Ulrik and Rasmus both possess extensive practical experience, combined with strong technical insight cultivated through many years of working in industry. They also bring their great ingenuity to every project, combined with a dedication to solving all of their customers’ challenges. No task is too big or small for Runitec. Since its founding in 2012, Runitec has enjoyed steady and positive growth. In 2016, Runitec restructured to become a limited company. In 2017, Runitec was named a Gazelle company for its rapid growth by the Danish financial daily, Børsen, and was nominated for the EY Entrepreneur Of The Year award. Runitec never stands still. We are constantly working to find new ways to improve. We have a vast network of suppliers around the globe, ensuring that we always have access to the best quality products when performing tasks for our customers – without compromising on price, the environment, or employee health and safety.